Avengers: Infinity War has wrapped and the untitled Avengers 4 movie has begun filming. 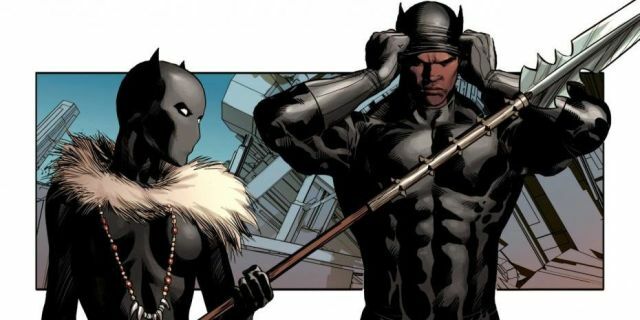 We know that several stars of the movie Black Panther will be in the film including T'Challa / Black Panther (Chadwick Boseman) and his sister Shuri (Letitia Wright). 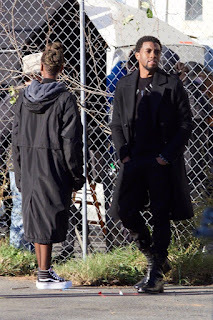 Behind-the-scenes set photos show Chadwick Boseman and Letitia Wright on set in Atlanta. 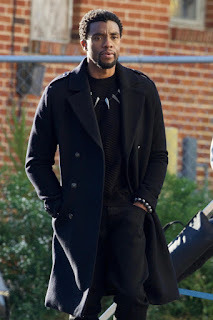 Boseman is in his Black Panther costume, but it looks like Wright is more casual. 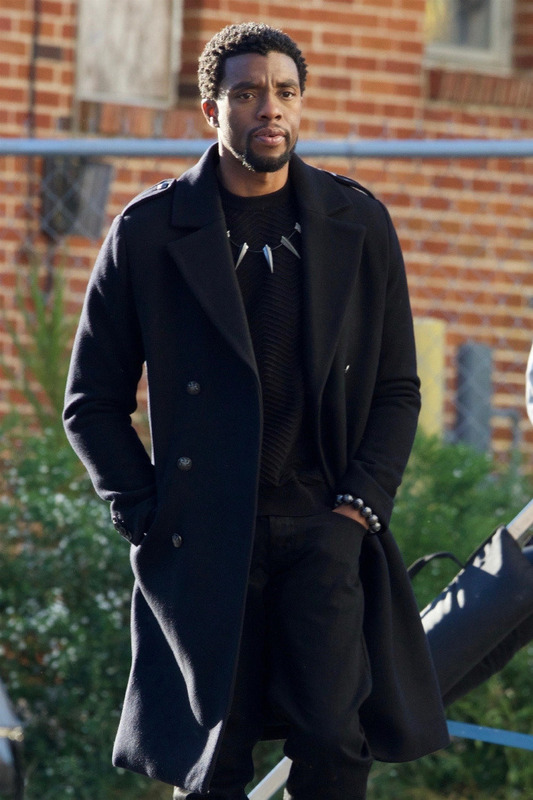 Update: On closer inspection Boseman is just wearing jewelry and isn't in costume. Avengers 4 is the sequel to The Avengers, Avengers: Age of Ultron and Avengers: Infinity War. The movie is the twenty-second installment in the Marvel Cinematic Universe as well as the tenth and final of Phase Three. The title of Avengers 4 was originally Avengers: Infinity War – Part 2, but it was dropped. The new name is a secret since Marvel Studios President Kevin Feige says it’s a spoiler of upcoming movies. Avengers: Infinity War will hit theaters on May 4, 2018 with Avengers 4 following on May 3, 2019. 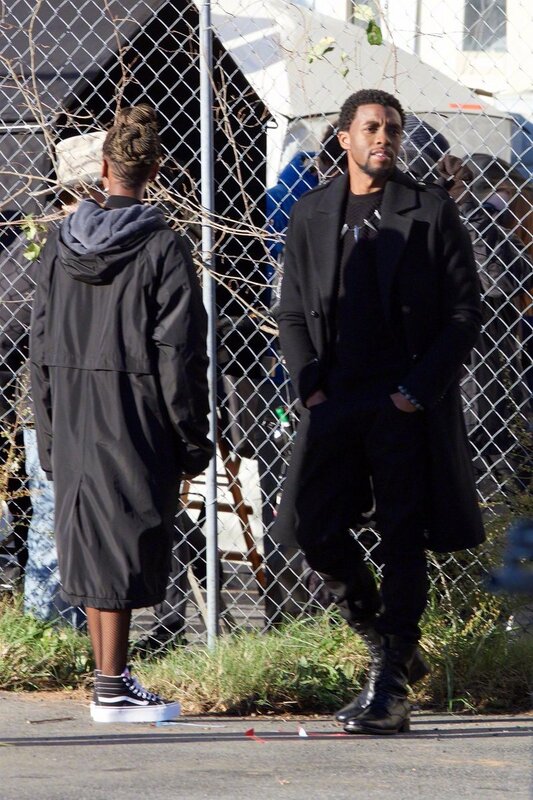 It's awesome to see the king on set in his regal costume! The credits alone will be fifteen minutes.